Office project can be a hard nut to crack when the functionality and durability of furniture has to meet latest trends that won’t fade away in a year or two. A common mistake when furnishing working areas is the often intimidating conservative approach of the owners that leads many to forsaking quality design for the sake of keeping the space seemingly strictly professional. 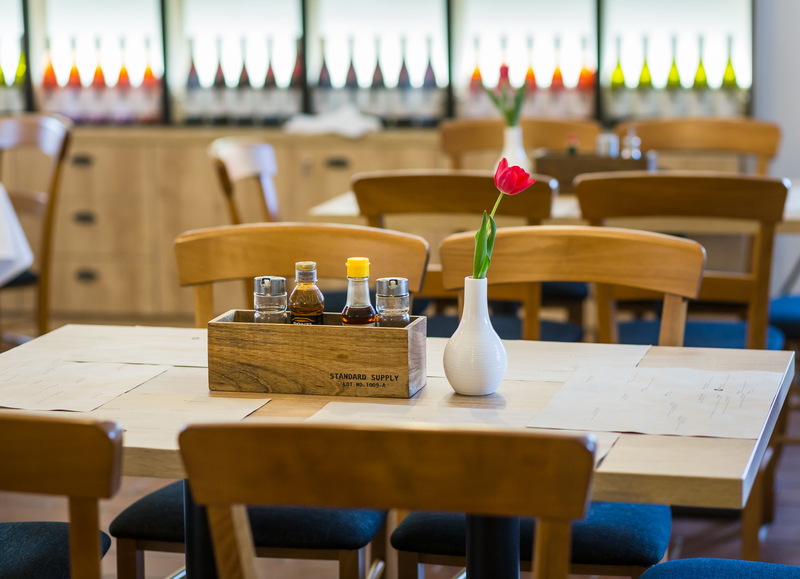 Our client – WANZL – wanted to avoid that, and instead was looking to combine ready-to-do-business look with functional yet stylish solutions. Just like in business, WANZL knows that a key to success is picking right people to work with, which is why they chose to work with BDS. 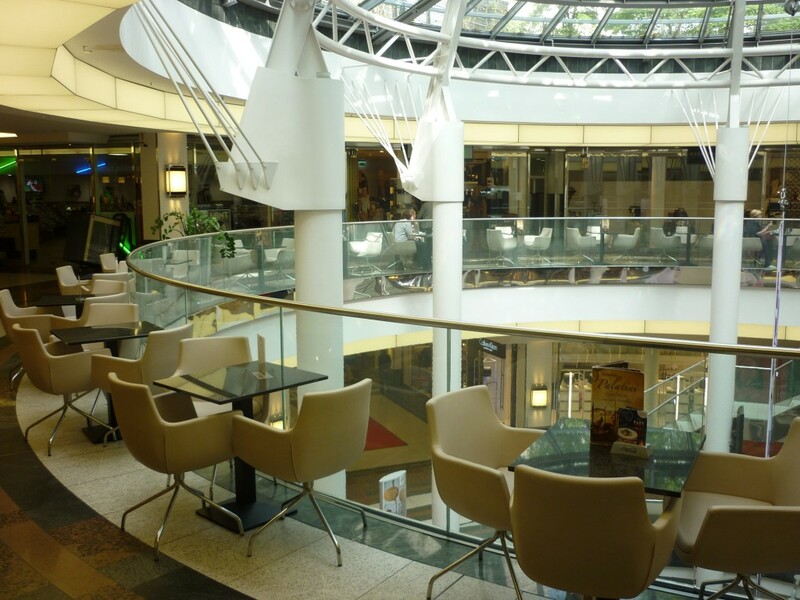 There is a lot to consider when choosing furniture for the biggest shopping mall in the fast-paced and striving capital city like Bucharest (Romania). 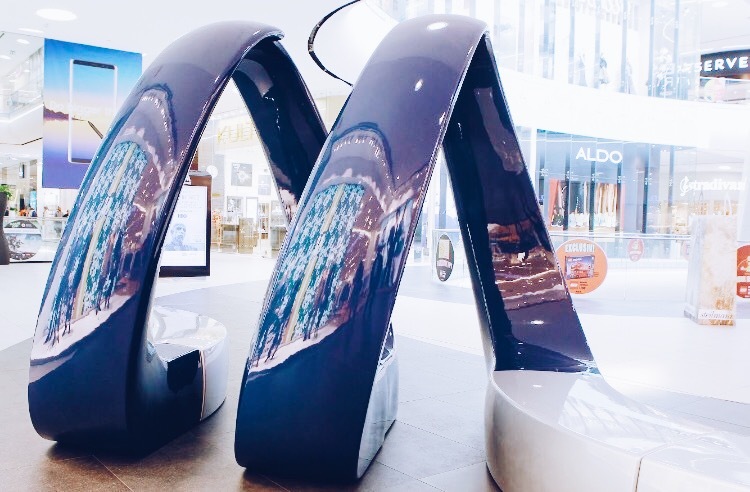 Not only the items in question have to be durable and suitable for the contract market, they also have to be stylish, eye-catching while remaining functional and easy to read for the mall’s visitors. The chosen design should help easily distinguish the mall from many others in the country. The show-stopping pieces should give the visitors that “wow” effect while not taking all the attention from the shops. Is that all easy-peasy? Not really, but there is nothing we love more than a good challenge! We love Shopping Malls! Let us introduce our newest shopping mall project Schadow Arkaden Düsseldorf. 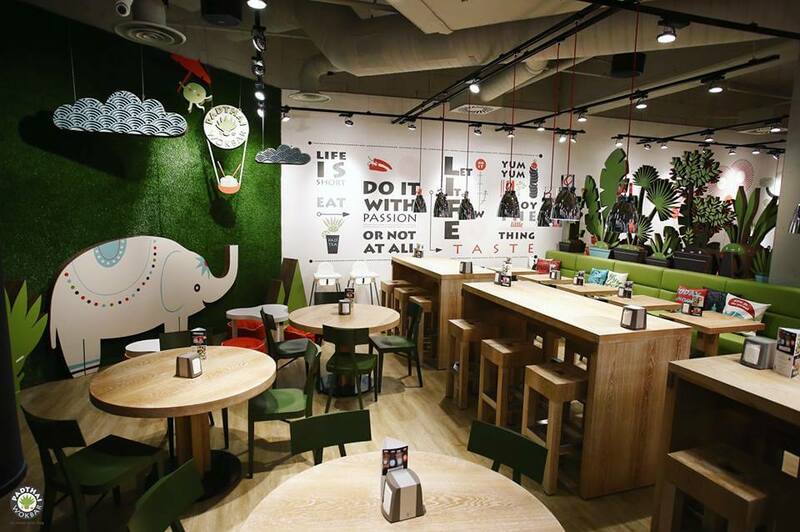 Our hospitality furniture collection gives you the right solutions for foodcourts and shopping malls. The stylish and comfortable armchair helps to feel yourself relaxed during your stay. ICGT Startup Centre in Hamburg is a great example how to use colors and shapes. Our goal was to use chairs differently. 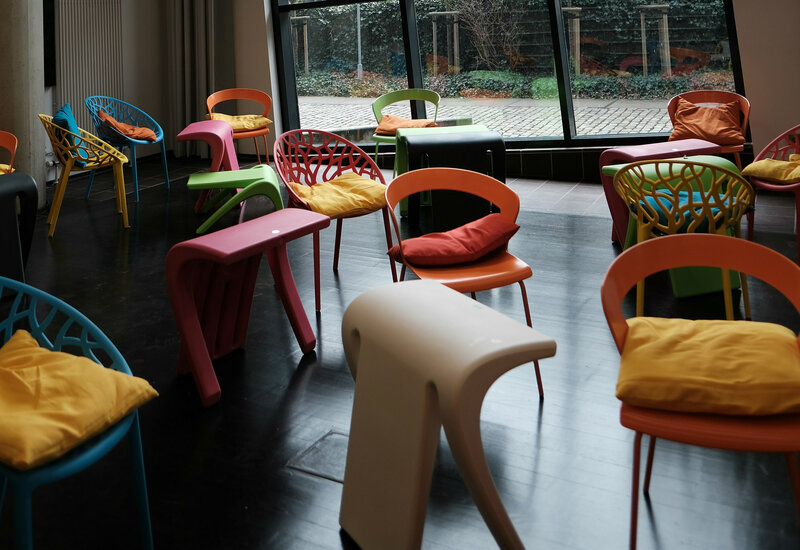 The foyer of the innovation centre was refurbished with plastic chairs, that fits perfectly into a Startup environment. Unique design and great mix of colorful chairs give a special taste for this project.